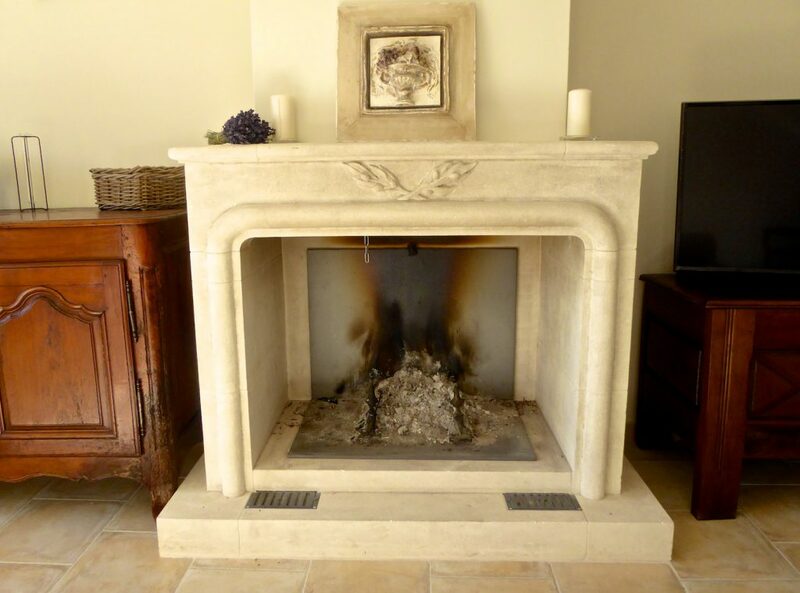 Our house renovation in Lourmarin Pt 2~ a not so wonderful week! Don’t you ever wonder when you ask your friends how they are and they always say ‘wonderful’? Really, always wonderful, no-one’s life is wonderful all of the time, is it? I know I’m a sharer, I write a blog after all and admittedly I mostly write about all that’s wonderful, who wants to read anything else? So you might want to stop reading now because sorry, I’m about to defer from that norm! I hinted in my last post that renovating our house has had its trials. 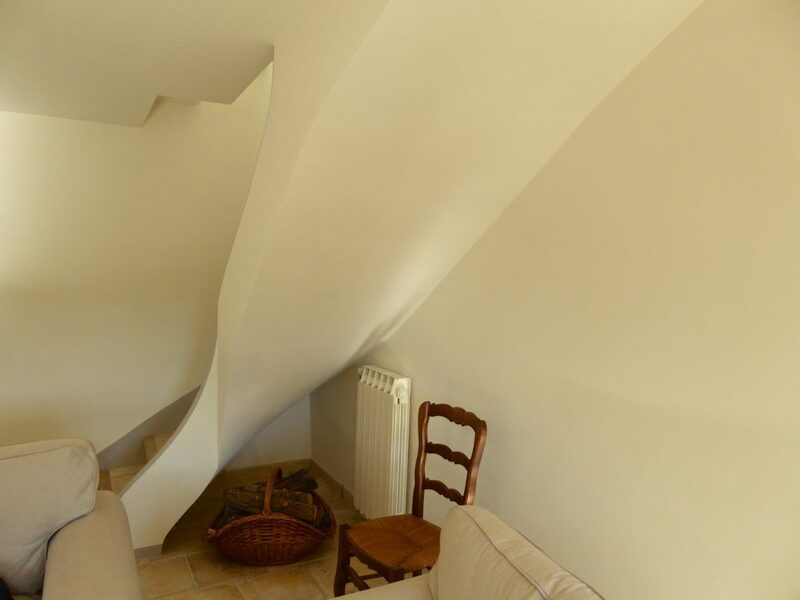 We’ve had the usual issues of workmen not turning up, supplies not being ordered and ‘interesting’ situations when walls are found to not be straight; really ‘quelle surprise’, an 18th century house in Provence with wonky walls? That was over two weeks ago, seventeen days of not that much being wonderful at all! 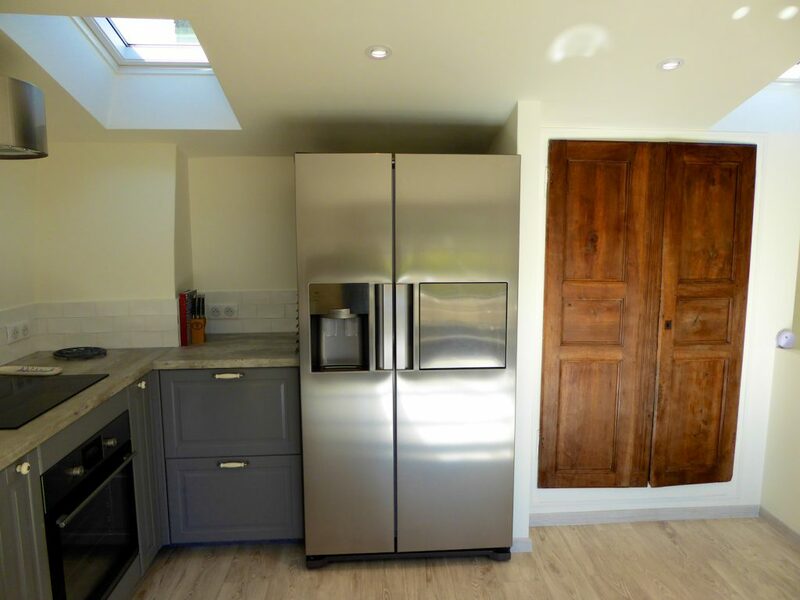 It started with the new American fridge. Yes it’s big, but before we bought it we’d checked with the builder that it would go up the curving staircase to the kitchen (by the terrace) and ‘quelle surprise’ it didn’t! A crane was ordered to haul it in from the street below and a further 350 euros flew from our wallet. Okay, we gritted our teeth, we’d have our ice for those G&T’s and a chiller for all that rosé, it was just one of those things but the fridge decided otherwise. You know when the smoke detector is low on batteries and beeps every three seconds, always in the middle of the night which somehow amplifies the sound 100th fold? Yes that’s the sound our Samsung decided to emulate, cheerily flashing a continuous blue light announcing the door was open and then promptly turning itself off. The appliance shop shrugged because we have ‘the petite probleme’ who is going to pay to crane it out and crane a new one back in? Wonderful? Non! But what are you going to do? On that particular day, we did what most Brits do, we went to make a cuppa. Ok so we hadn’t yet bought a kettle but we’re resourceful, we can boil water in a saucepan, can’t we? I pressed all the buttons on my brand new ceramic cooking hob, I pressed them again a tad more firmly, I reached for the instructions, I wasn’t doing anything wrong but ‘NON’ nothing, rien, it was dead! Dead on arrival or never connected? And now with the oven below already in situ how would it be possible to reach the electrical supply? The tea was forgotten as we checked the oven, only it was locked and with the instructions inside there was no way of knowing how to unlock it! Frustrated and irritable, we stopped our snarling, especially at each other and decided to order pizza and relax by the fireplace with a nice local vintage. We nearly found ourselves with unexpected guests, the local Pompiers, to be precise, for within minutes black smoke was billowing into the room swirling menacingly around the newly painted cream walls. In a flurry of opening windows (mostly stuck because they had just been painted) and grabbing of towels to screeches of ‘be careful with my new White Company towels’ the by now, red hot chain (we’d wondered what that was) hanging below the hearth was yanked and miraculously a flap on the chimney top was released. So the firemen didn’t come for pizza, which was just as well as by then it was cold, but what’s wrong with cold pizza, we opened another bottle of wine (for medicinal purposes) and determined to enjoy our now happily roaring fire and watch TV. Well not the TV exactly because that also didn’t actually work yet, ‘un autre petit problème’, but the remote had a Netflix button so we’d be able to watch something, wouldn’t we? Retrieving the remote from its plastic wrapping we stared at it miserably. It was not the one we’d seen demonstrated, the one we’d specifically selected for its roller ball mouse so one doesn’t have to annoyingly type in every letter on a key board……….Okaaaaay perspective is everything, we could return the two day old remote, we had the receipt, didn’t we? NON, vanished! Nowhere to be seen, not in the files with all the other carefully saved receipts or in the suitcases or in the brief cases or under the bed or in the drawers or in the bin no, nowhere, gone completely!!!!!! So finally to bed, we did at least have a bed, just! Our brand new beds, paid for months ago, had also been a trial for when asking to have them delivered we were been told ‘NON, ce n’est pas possible! 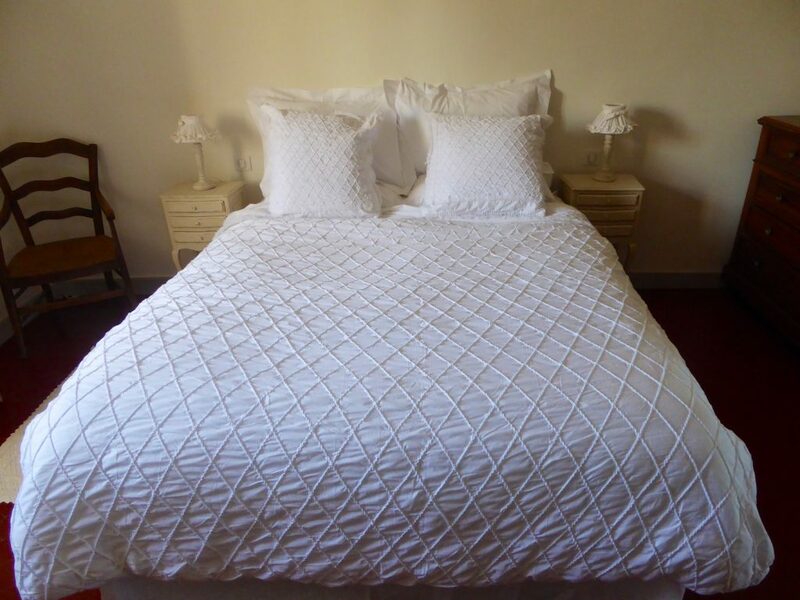 The beds are in the quarantine, they have the flies as do all new beds in France, they have been returned to Holland from whence they’d come.’ Yes, something was lost in translation, we hope! Suffice to say the two beds had arrived but sadly without their legs ‘un autre petit problème!’ Clad with socks and scarves because its November and the Mistral was blowing and we had no heating because of the plumber, we pulled the duvet over our heads…..
Of course we got the cooking top working, unlocked the oven, the smoke damage was non existent, we have changed the remote and the fridge is no longer talking to us. The integral dishwasher has got over its non-opening issues, the drier finally seems to be actually drying things, and the bucket from underneath the sink has been removed from where it was dripping water. But the other plumbing issues are unresolved, leaking radiators, missing parts and worse of all scratches on the new travertine floors where the plumber ‘tried’ and failed to correctly install the loos. Thank goodness for Walter and our builder who are helping us. Suffice to say, ‘ce n’est pas une surprise’, we will not be recommending the plumber. I have to admit, when I opened the shutters yesterday morning, even though the biting wind had subsided and the sun was shining I did wonder, had we made a horrible mistake? 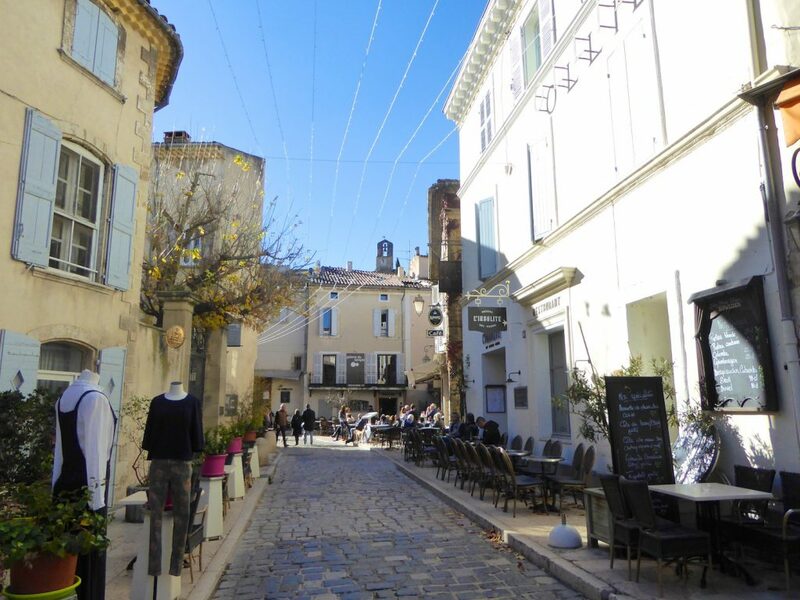 through the square, where even early on a Sunday, people were sipping their cafés, I remembered why we’d bought our house in Lourmarin. By the time I had done the return walk back to my little house I felt as if my fairy tale village had pulled out all the stops to reassure me. Yes we’d had some hiccups, all eventually resolvable and in the whole scheme of life, very trivial, ‘first world’ problems…. So how’s your week going, you know it’s ok to say ‘actually it’s been a total pain! I’m sure it will all be absolutely amazing when you get it all sorted out. You always make such a great job of all your decorating projects. The village looks very magical. What a wondergul time of year to enjoy its beauty. I’m so glad you have kept your sense of humor! What a trial you’ve been through. Just remember that tragedy + time = comedy. You’ll have funny stories for years to come! Soooo true Keith! Look forward to meeting soon either in California or here, Happy Thanksgiving! It will be wonderful! I have no doubt. So the phrase Oui, …. normallement is ringing true! 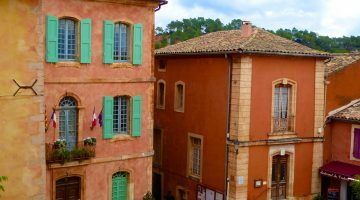 It has been very interesting to read of your travails in Lourmarin a village we know well…am writing this whilst sipping a glass of red from Ch Fonvert . We have recently signed the compromis on a house in the Vaucluse and are due to sign the acte in March . We are finding the waiting very difficult . Congratulations Gerry, where are you buying?! So sorry you are having to wait and I hope it all goes ahead smoothly. Thank you for getting in touch! Happy Christmas! 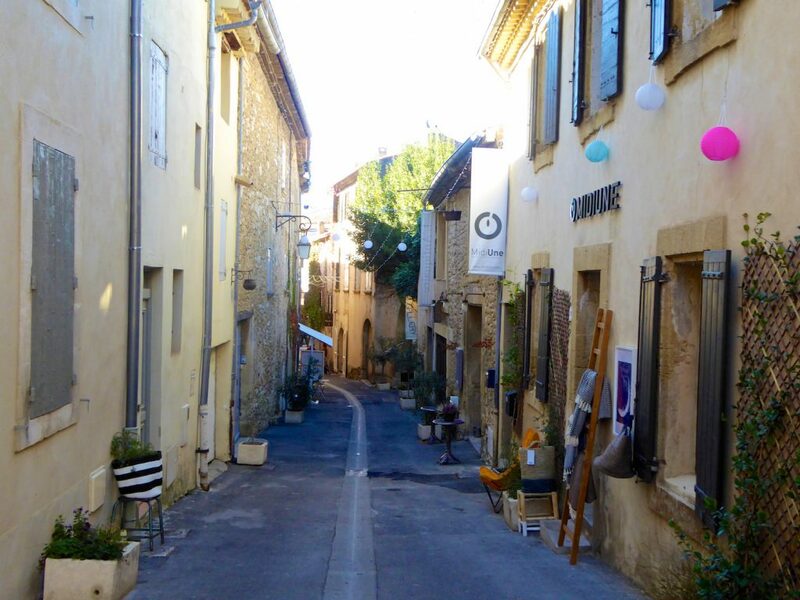 We are buying a house right on the edge of the Vaucluse in Rochegude …quite a contrast from Lourmarin … village has one grocer , one, baker , one bar , no market and no tourists ! Newly totally renovated detached old stone house sitting in 7000 square metres of land with 2 cabanes dans les arbres with room for piscine . 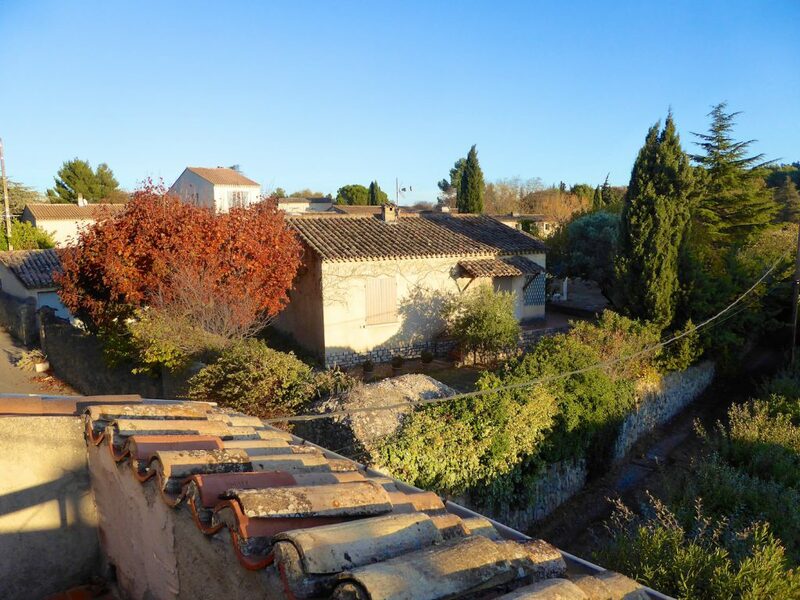 We really do envy you spending Christmas in Provence but are looking forward to the Spring in our new house. Hi Gerry thanks for getting in touch and good luck with your house sounds lovely! Have returned to California for Christmas but will be back in the spring, do stay in touch! All worth it though! It looks fabulous!! We hope to make another visit to the area in the not too distant future. So fun Caroline.! Oh yes I could feel all your pain and misery but also your lightened spirits at the end. So funny Caroline.! Oh yes I could feel all your pain and misery but also your lightened spirits at the end.